Setup and configure your PlayStation 3, install any desired apps such as Netflix or Amazon. Once connected, you'll be able to set up and use Activities which include your PlayStation 3. 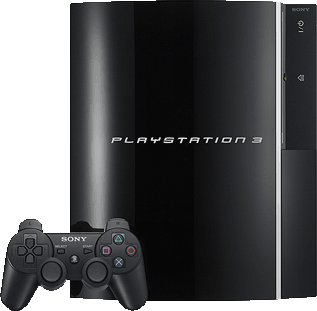 Select ENTERTAINMENT DEVICE and enter manufacturer, Sony and model number PlayStation 3. Using your PS3 game controller, navigate to the PS3 home screen. 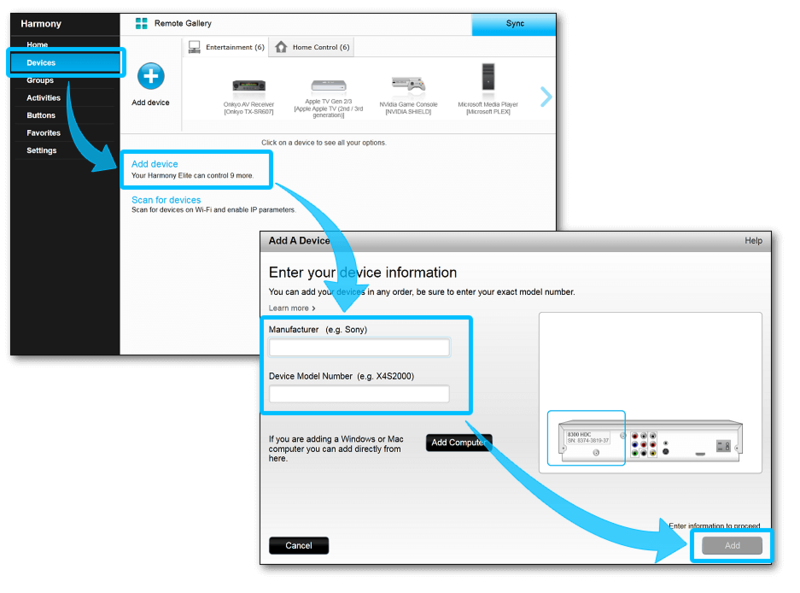 Select Settings > register BD REMOTE CONTROL. Confirm pairing and select Yes when prompted to register. Enter the manufacturer Sony and model number PlayStation 3. 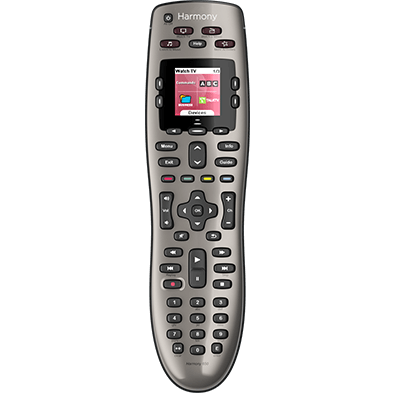 Using either your touchscreen Harmony remote, or the Harmony app, launch your Play Game Activity. After creating an Activity with your PlayStation 3, you'll need to start that Activity using your Harmony hub‑based remote or the Harmony mobile app in order to go through a one-time Bluetooth pairing process. While on the Disc Menu, a double press on the PS button is required before PS3 will accept commands from other remotes or keyboards. Once done, Harmony can control Blu-ray playback. Media Keys such as Play, Pause, Stop, Previous Chapter, Next Chapter, Fast Forward and Rewind commands work. The behavior of other apps may vary, and some apps can only be controlled using the Sony PlayStation 3 game controller. 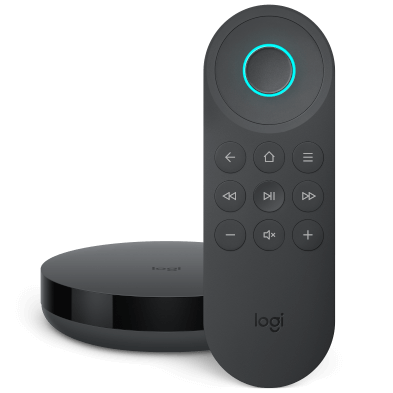 Apps known not to work without the PS3 controller are Hulu, HBO GO, Sony Media Player, MLB.TV, NHL GameCenter, NBA Game Time, PlayStation Vue, Crackle, Epix, Vuze, Live Events Viewer, and Spotify. You can view common PS3 commands on your phone or tablet screen. You can add, remove, or rearrange these commands. PlayStation 3 will enter rest mode when you press the Off button on either your remote or Harmony mobile app. Harmony Express can only be used to power on and off your PlayStation 3 and cannot be used to navigate through media or select content. Harmony Hub pairs and controls PlayStation 3 using your home Wi‑Fi network. Please ensure your PlayStation 3 is connected to the same home network as your Harmony hub. Your Harmony hub and PlayStation 3 must be within 15 feet, or 5 meters, of each other. However, they do not require direct line of site. 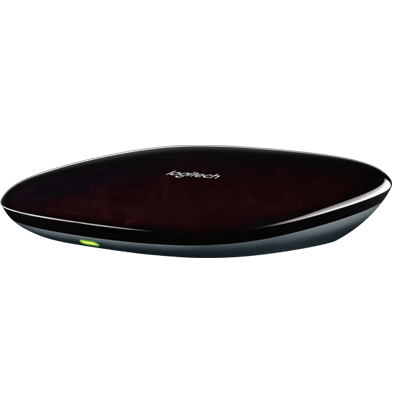 Harmony Express pairs and controls PlayStation 3 using your home Wi‑Fi network. Please ensure your PlayStation 3 is connected to the same home network as your Harmony blaster. Your Harmony blaster and PlayStation 3 must be within 15 feet, or 5 meters, of each other. However, they do not require direct line of site.